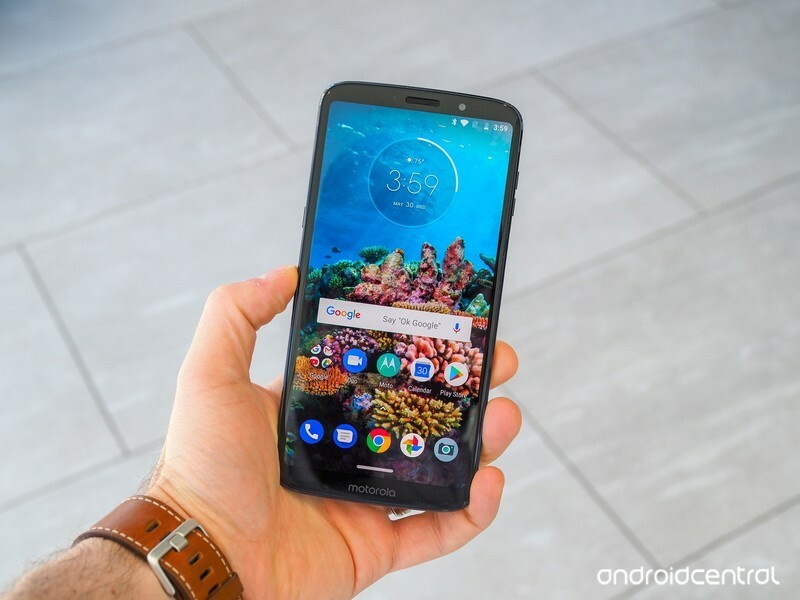 The Moto Z3 Play is Motorola’s latest vehicle for Moto Mods, which continue to be supported into its third year, a welcome change of pace from the planned obsolescence of the tech industry. But most Moto Mods have particular height and width requirements, which limited what Motorola could do with the Moto Z3 Play’s form factor. There’s a faster Snapdragon 636 platform inside, along with 4GB of RAM standard, and a taller 2:1 1080p AMOLED display eliminates some of the bezels — and the fingerprint sensor — from the phone’s front. The 3,000mAh battery is the same, however, and the Z3 Play loses a headphone jack. But it also gains a second camera sensor, allowing for portrait mode and other depth effects.